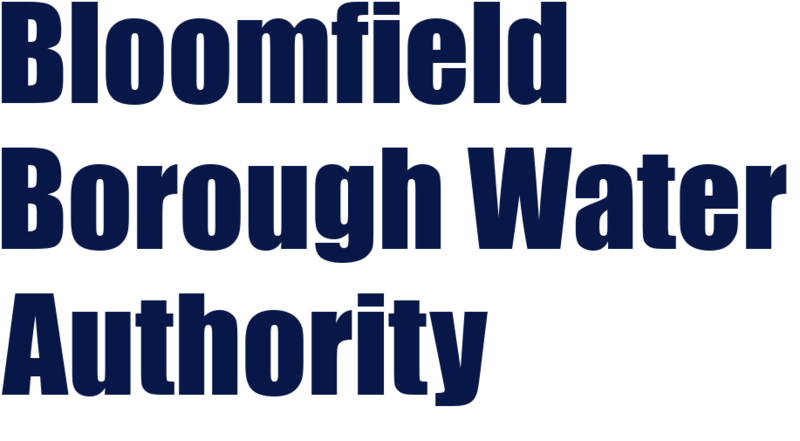 Located in Perry County, PA, the Authority serves approximetly 1100 customers from 4 wells. A fifth well is under construction and is anticipated to go online sometime 2021 after pilot testing micro-filtration and construction of treatment plant. 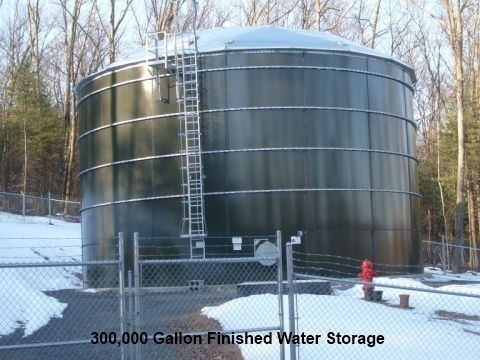 $90.90 Base Rate for up to 4000 gallons. $9.09 per 1000 gallons used beyond Base. $96.15 Base Rate for up to 4000 gallons. $9.62 per 1000 gallons used beyond Base. There are no notifications at this time. Thank you.